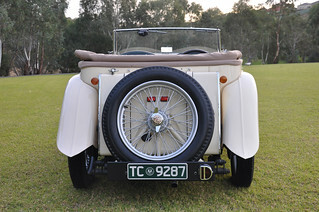 Cars for Sale Index - to view details of the car, click on the year & model. 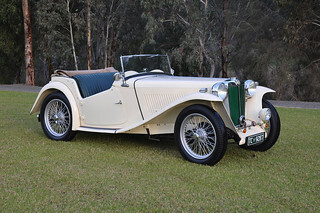 Links to Australian MG Car clubs classifieds. High Performance 1979 Pageant Blue Roadster. $19,500 for quick sale. Lowered front & rear, LE wheels, LE stripes. 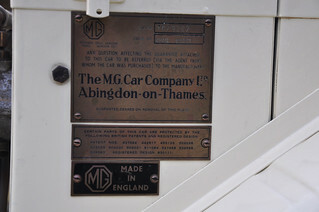 Alloy bonnet, F/glass replica colour coded bumpers. F/glass boot lid. Alloy comp radiator, Alloy drums (Racemettle), Alloy 4 pot comp front callipers (BCC) with drilled & slotted rotors. New braided hoses. 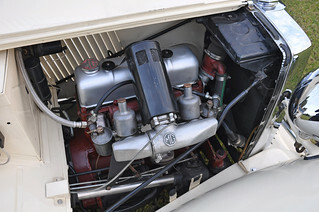 2 Litre high comp engine (Bazzica built) balanced steel crank etc. Ultra big valve (1.70 inlet) Alloy Cylinder head. Light weight Fly Wheel (Cambridge). Light weight backplate (Brown & Gammons). 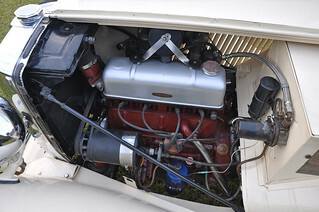 Webber DGV with Cold Air box, gas flowed alloy inlet manifold. Stainless extractors. Car weight approx 800 kgs Power approx 75 kilowatts at back wheels, but very much tuned for high torque more than horsepower. Performance is blistering (for an MGB), easily matches TR6's and Big Healey's, and comfortably keeps close company with MX5s on roads in the hills. One OZ owner, me, a California car purchase from Bazzica , who did the conversion and all compliances. NO RUST. Car has done just over 300,000 miles. However all the mechanical parts have been renewed or replaced as required over the years. Is maintained to a high standard with regular services by (previously) Bazzica, and The Old Farts Garage since. The car has a very tight fresh feel. Engine, mechanical running, and safety are 5 star, exterior paintwork 3 star. interior good , except for the carpets which need replacing. 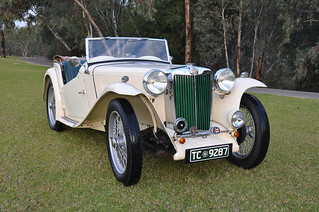 Car is on full rego and gets driven regularly on long runs. The car is eligible for historic. Please note Grand Prix rego number will not be sold with the car. 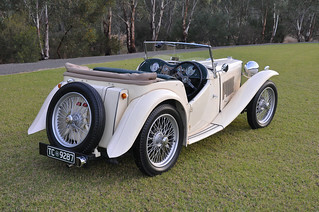 Roadster - Chassis No 9287, Engine Number XPA10001 In excellent condition, runs very well and always garaged. 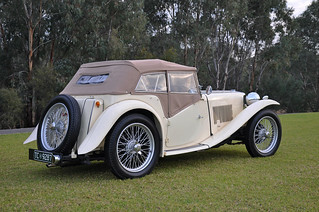 Beautifully restored in 2007- 2008 by second to last owner and well looked after since. Service history records including photos and documentation of restoration process. 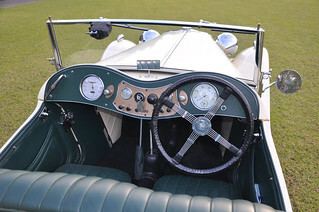 Currently registered under 90 day historic club registration. 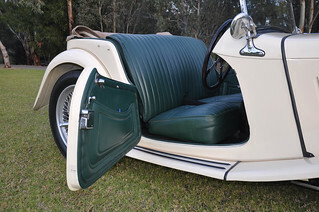 Comes with roof, side windows and tonneau cover.